Napili Point Vacation Rental Unit A9 has been recently remodeled with granite counter tops, new cabinetry, new appliances, new tile and wood flooring, bamboo draperies, comfortable furniture, a cal king bed and Air Conditioning for the entire unit. Napili Point Vacation Rental Unit A9 is on the lower level of the Napili Point Resort immediately adjacent to the ocean. Napili Point Vacation Unit A9 has concrete walls and ceiling thereby making the unit almost completely soundproof. You will not hear your neighbor's TV, radio, or their conversations, nor will they hear yours. The unit is not adjacent to the parking lot thereby eliminating the noise associated with car parking, ann the late night and early morning comings and goings of other guests. 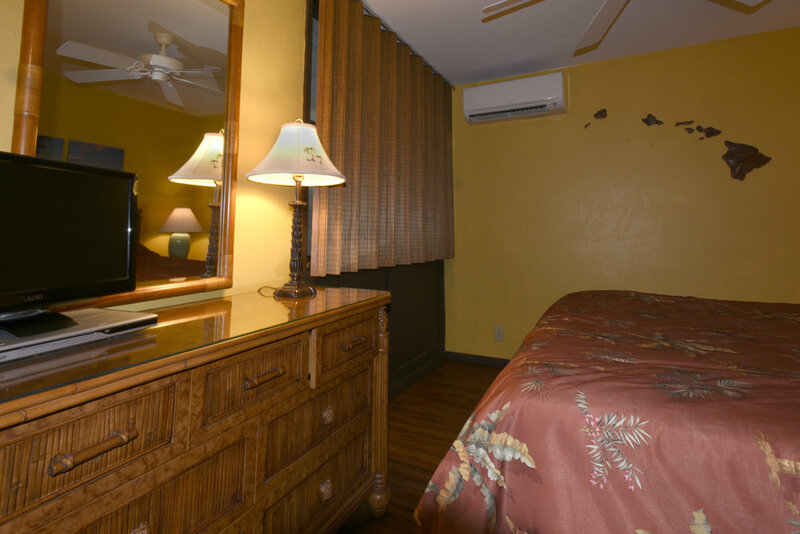 It is comfortably furnished in traditional Hawaiian style, with a large flat screen TV in both living and bedroom. The kitchen is fully equipped for every day meals or for preparation of holiday meals. A walk-in shower with plenty of elbow room makes for a refreshing after beach experience. 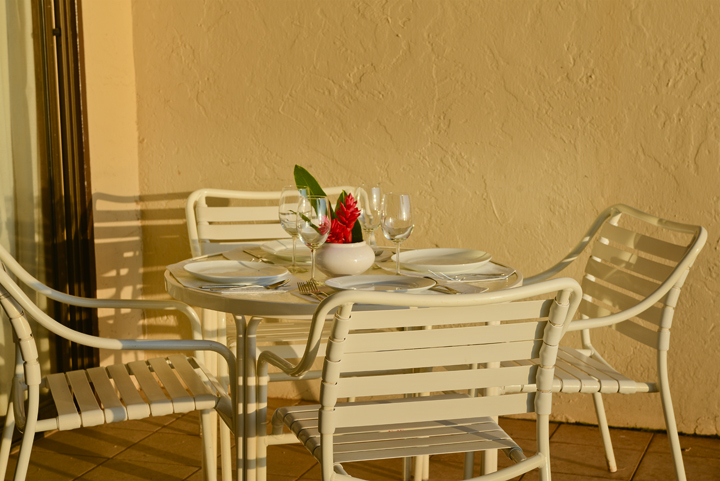 Our Napili Point Vacation Rental Unit A9 has all the comforts of home in the most fantastic location.